USB Thumb Drives – Also known as “flash drives”, “open drives,” or “memory sticks,” these thumb-sized devices are compact and portable. But, they have size limitations compared to hard drives. Also, the mobility makes them easy to lose (which can actually set the disaster scenario in motion). USB Hard Drives – Portable hard drives increase the data storage available, often at a decent price. They are designed to be compact and mobile. You can prioritize durability, processing speed, storage volumes and more. Cloud Storage – Backing up to the cloud stores data on an external, secure server. If thieves take your computers and USB backup, you can still access your data on the cloud. 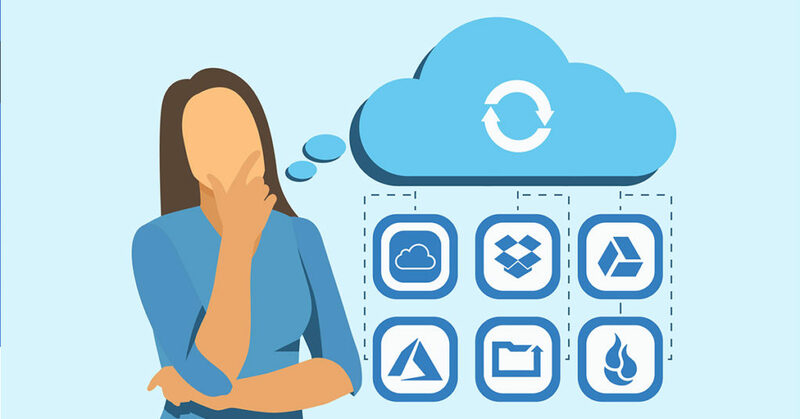 Cloud storage providers build in redundancy to ensure your backup remains safe. Most cloud storage services back up to secure centres with thousands of servers storing data. Oh, and they’ll have their own server backups too, just in case they’re the ones hit by a disaster. The providers also encrypt data during transit to further ensure compliance and security. Want to secure your data for the worst? Give us a call on 1800 552 776 to set this up.